OLPC and Nickelodeon have selected the winner of the OLPC Stories contest: fourth-grader Giuliana Violetta Pozzoli Daiub, age 10, from the class of Liliana Ortega in Paraguay. You can see the winning submission, a Scratch animation, featuring a narrator, SpongeBob, neon lights, and an XO on a dance floor. Peru has a large and complex XO project, certainly the most varied anywhere, with its mix of rural and urban, powered and off-grid. Now they are adding local assembly of future laptops, something many countries have considered but few have carried out. As noted recently, local assembly offers shorter startup times for production, and gives the deploying country more of a stake in the ongoing project. 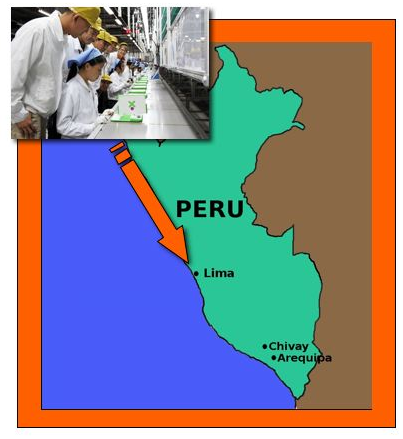 Peru is being supported directly by Quanta, our factory in China, in this. Similar arrangements will be a bit easier now that the first one is underway, but this sort of arrangement is hard to work out unless the deployment team is planning for a steady flow of hardware delivered over years. 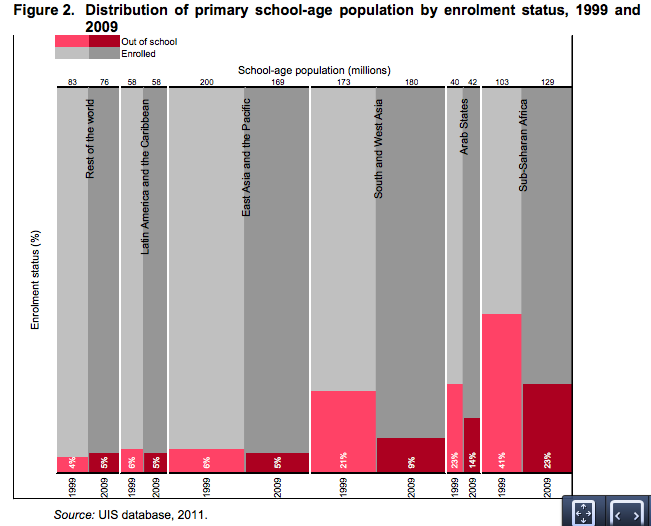 Nevertheless, this is a great step for olpc sustainability. Between Peru’s interest in assembly, Uruguay’s recent interest in design for new audiences, and Paraguay’s interest in developing better software and OS builds, Latin American deployments are taking up shared ownership of most aspects of the project. Paraguay’s national deployment, run by Paraguay Educa, has been developing its own build of a Sugar operating system for its students, with help from Sugarlabs. They are calling it Dextrose. The newly-formed Activity Central group, a Sugar-development consultancy, is helping with this work, and supporting some local developers in Paraguay. Dextrose is a spin of the core Sugar build that will focus on teacher tools and content in Spanish. While initially developed with feedback from classrooms in Paraguay, this will hopefully become a platform that other deployments in Latin America can use. 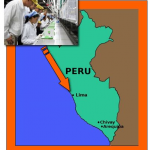 While Peru has been shy about frequent software upgrades, preferring to have something stable for years at a time, Uruguay and other smaller deployments are good candidates to start using Dextrose as well.